Tullamore has been chosen along with 14 other cities and towns as a Think Before You Flush Community. 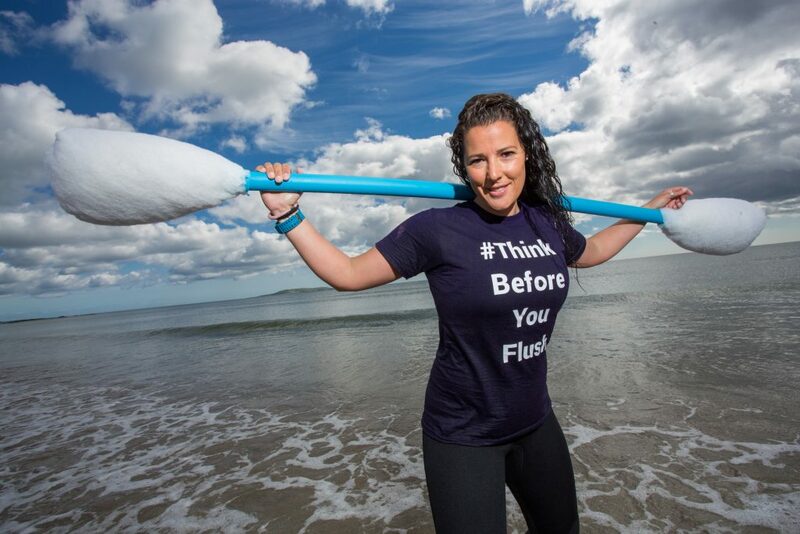 Clean Coasts together with Irish Water are launching the third year of the Think Before You Flush campaign as the utility reveals that there has been an estimated 4,600 sewer blockages this year due to inappropriate items being flushed down toilets. When the 3 Ps (pee, poo and paper) are flushed down the toilet they travel along the sewer network to wastewater treatment plants. However, every day people flush thousands of items such as wet wipes, cotton bud sticks, nappies and cotton wool pads down the toilet instead of putting them in a bin. Flushing these items can have a negative impact on internal plumbing in homes and businesses, the wastewater network and our marine environment. 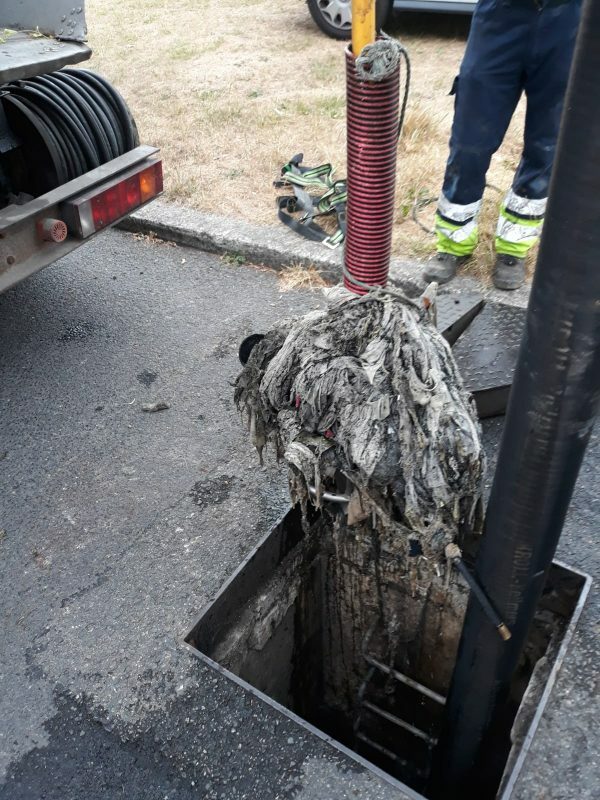 Clean Coasts in partnership with Irish Water launch the Think Before You Flush Campaign to raise awareness of the problems wet wipes and sanitary products cause when they are flushed down the toilet. Tullamore along with 14 other towns and cities across the country have been selected to become Think Before You Flush Communities. Clean Coasts together with Irish Water will be delivering educational workshops in schools, promoting the campaign at festivals and community events and working with businesses to help raise awareness and provide advice. The 14 other Think Before You Flush Communities are; Dublin City; Blackrock, Co. Louth; Navan, Co. Meath; Maynooth, Co. Kildare; Cork City; Dunmanway, Co. Cork; Bantry, Co. Cork; Tramore, Co. Waterford; Waterford City; Galway City; Ahascraugh, Co. Galway; Strandhill, Co. Sligo; Bellmullet, Co. Mayo; and Bundoran, Co. Donegal.